With the launch of a new Italian river cruise in the spring of 2013, Uniworld Boutique River Cruises invites sophisticated travelers to experience the culture, cuisine and romance of Italy. 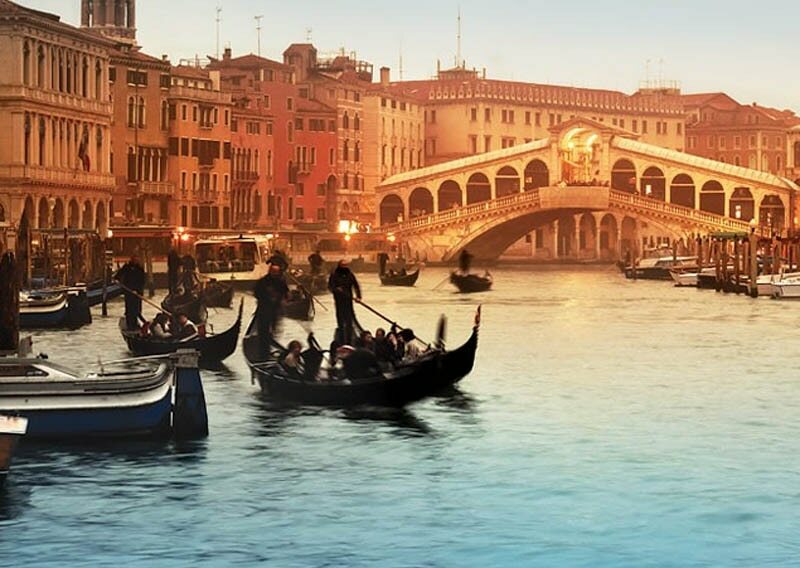 Rates include seven nights in a river-view stateroom; two nights in a deluxe hotel in Florence; three nights in a deluxe hotel in Rome; all meals onboard with complimentary fine wine, beer and soft drinks; fully guided excursions with local experts; all transfers; and more. Rates vary depending on departure date. If the cruise is booked and paid in full before June 30, 2012, travelers will receive a $1,200 discount off their fare.